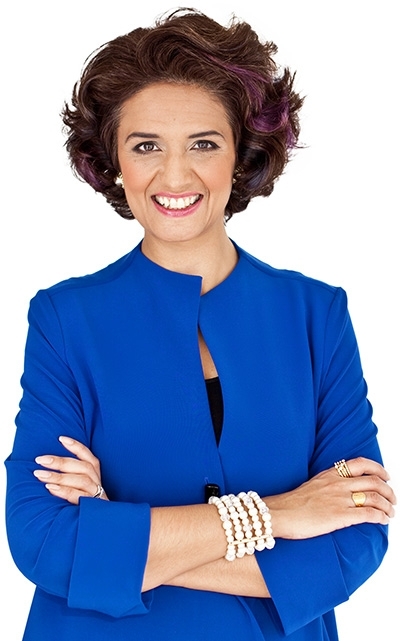 Dubbed ‘the secret weapon’ by one journalist, Narges Nirumvala is a world-renowned leadership communication expert, award winning entrepreneur, trailblazer, international speaker and author of the Amazon bestselling book “Capture the Spotlight”. She works with corporate leaders, association executives, elected community officials and high-performance teams to help them find their authentic voice, write killer keynotes and communicate with confidence in any public speaking situation from boardroom presentations to conference keynotes. Her writing on the subject has been published and circulated to 106 countries worldwide. She is often called upon by the media as an expert in her field and has appeared on numerous media channels including CityTV, Breakfast Television Vancouver, OMNI Television, SUCCESS magazine, the Province, News1130 radio, the Vancouver Courier, Business In Vancouver, National Post, Ottawa Citizen, Mashable and many others. Narges is also a humanitarian, community leader and passionate advocate for women and children. She has served on numerous not-for-profit boards and committees over the years. She currently serves as the Vice Chair of the Board of Directors for Dixon Transition Society, where they provide a continuum of care to women and children fleeing domestic violence. Narges also serves as the Ambassador for Western Canada for the global gender equality organization Female Wave of Change. Previously she served on the Board of Directors of the Canadian Women Voters Congress and on the Organizing Committee for the GLOW Gala in support of the Newborn ICU of the BC Women's Hospital. Narges has numerous awards and accolades, most recently she was nominated for RBC Women of Influence 2018 Canadian Women Entrepreneur of the Year Awards for the third time and won the 2018 Shakti Award for Business and Entrepreneurship.